Smoktech SMOK Stick AIO Rainbow Vape Pen Kit adopts pen style design with leak-proof built-in glass tank. Top rotary cap is convenient to refill, 1600mAh battery capacity provides long run time, and the combination of intelligent LED indicator and multiple protections ensures the safety to use. 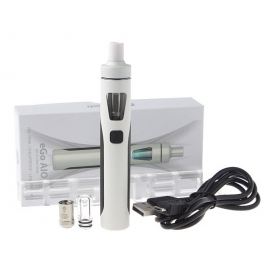 Stick AIO adopts pen style design with leak-proof built-in glass tank. Top rotary cap is convenient to refill, 1600mAh battery capacity provides long run time, and the combination of intelligent LED indicator and multiple protections ensures the safety to use. 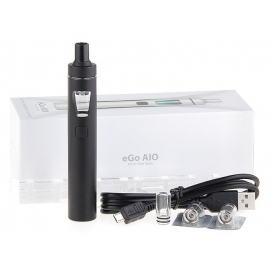 Stick AIO - excellent design and performance for you. Innovation keeps changing the vaping experience!